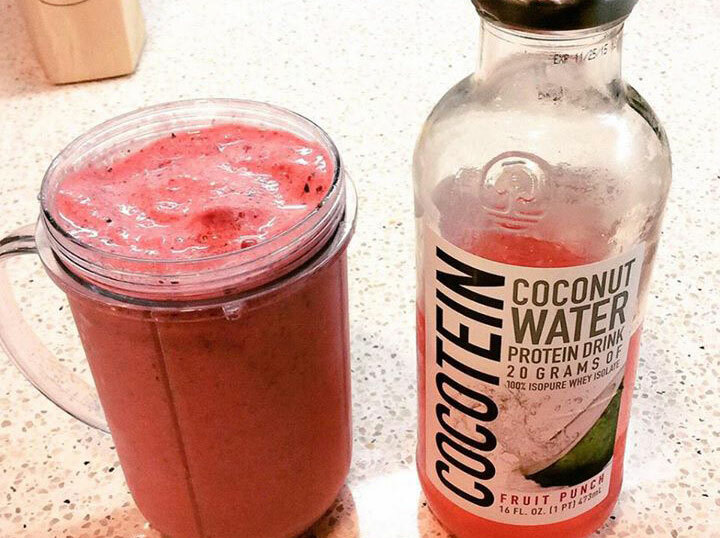 Meet Cocotein: Coconut Water + Isopure® Protein. Tastebud-loving coconut refreshment plus 100% pure whey protein isolate. 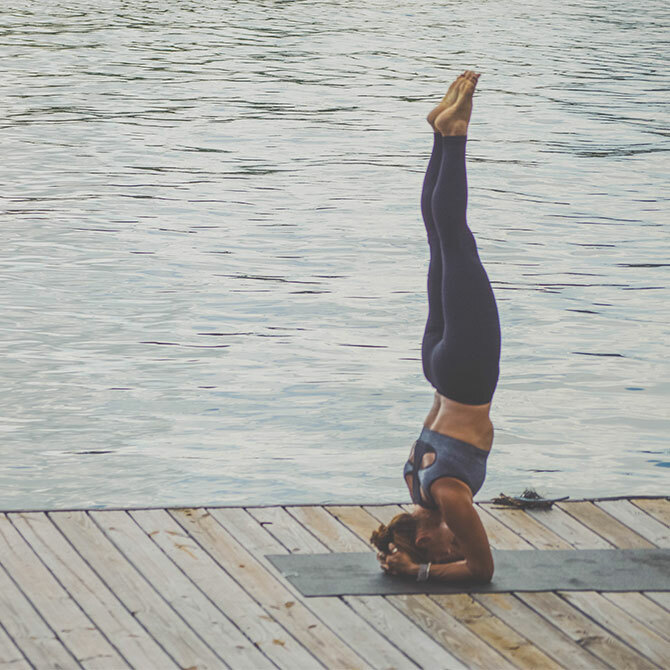 It's a perfect post-workout recovery: Hydration with total body-boosting protein benefits. Because Cocotein packs 20 grams of 100% whey protein isolate plus 5.1 g of naturally occurring BCAA's in every bottle. It's protein so pure, you can't see it: The complete microfiltration process used to create Isopure® Protein makes it the only completely clear whey protein when dissolved in water. Not to mention Cocotein is lactose-free, gluten-free, with no added sugar and 100 calories per serving, served up in a sleek 16 fl oz glass bottle (because we want you to be able to see what you're about to enjoy). So it'll help boost your bod, without excess bulk. 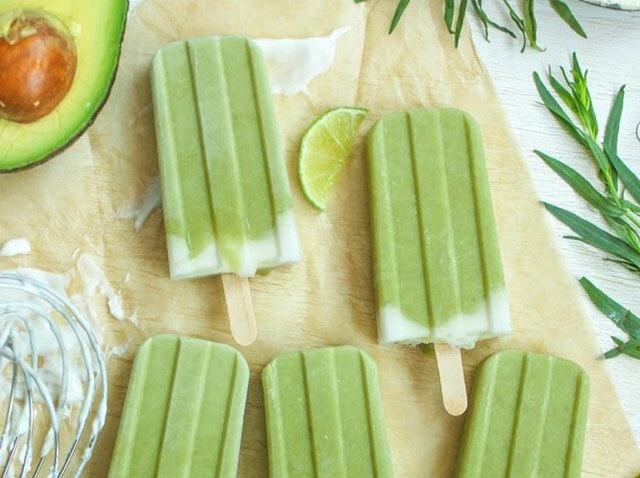 Recipe tip using Cocotein RTD: Fill a popsicle tray with Cocotein RTD and chill it out—a few hours later and you'll have icy-good, protein-packed, coconut water popsicles, that will cool you down after the toughest of workouts. #cocotein #isopure. Where have you been all my life!?!?!?!? So delicious and hydrating.